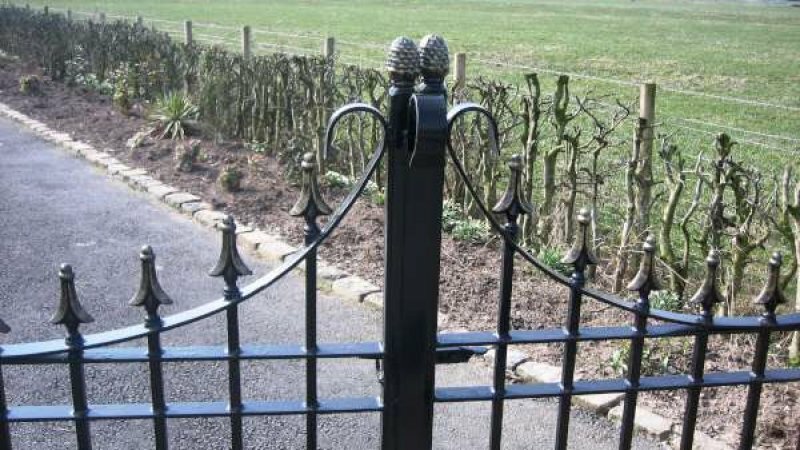 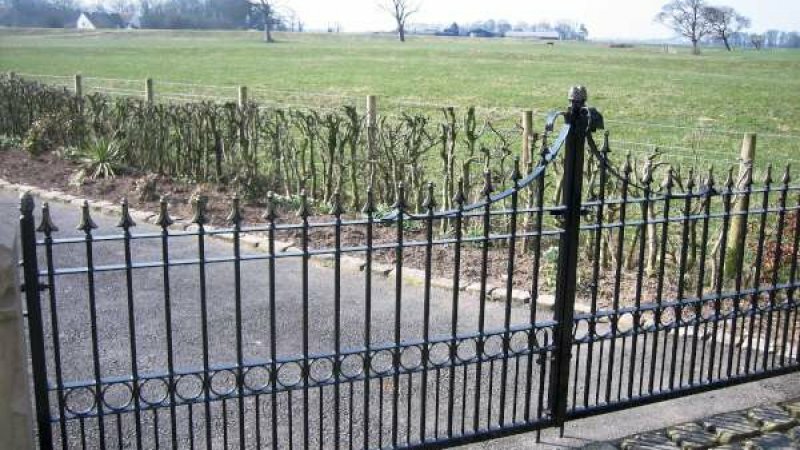 Whether it is for security or purely for aesthetics we strive to design, produce and install the very best in wrought iron products. 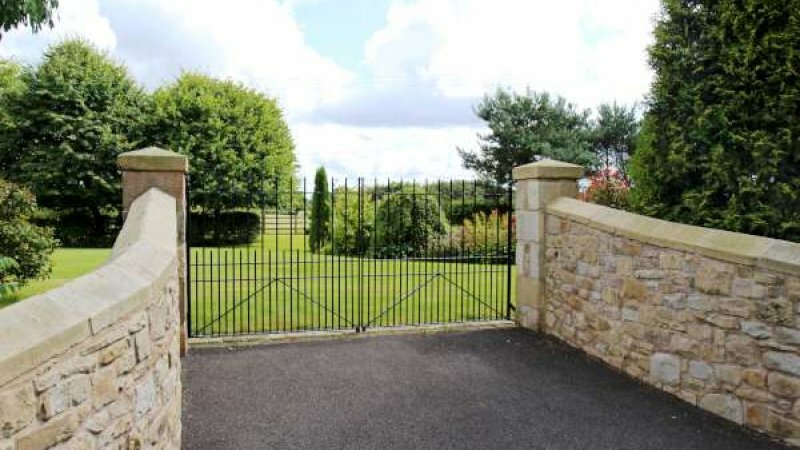 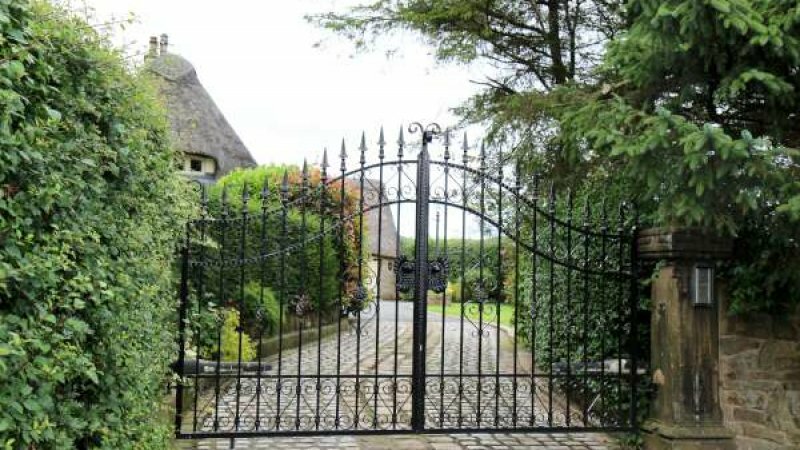 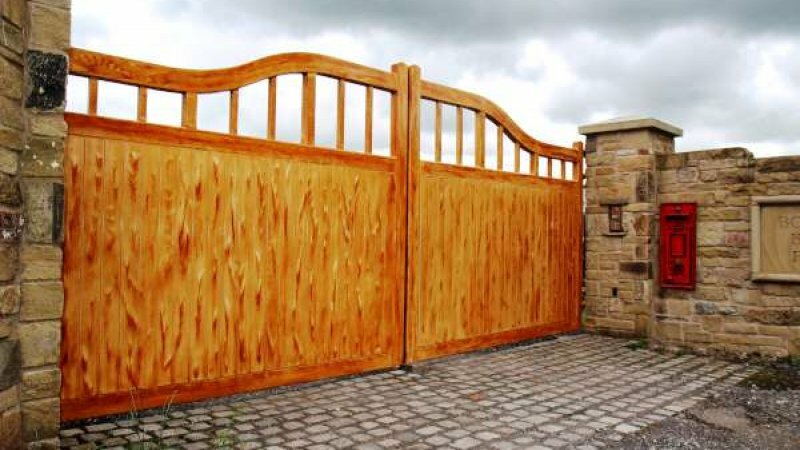 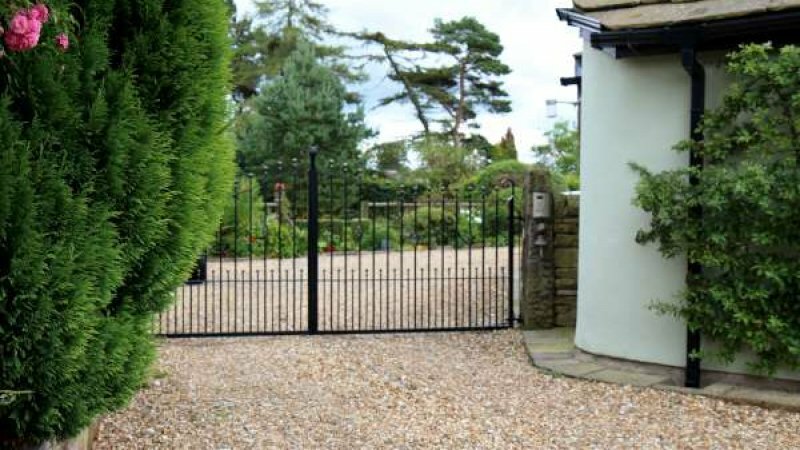 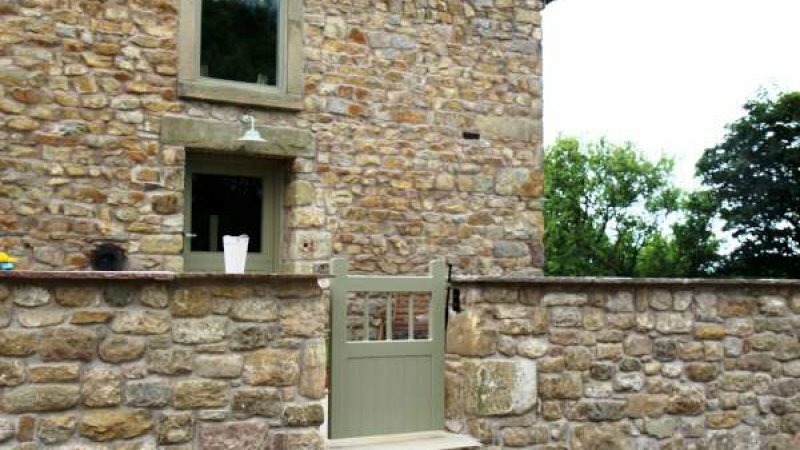 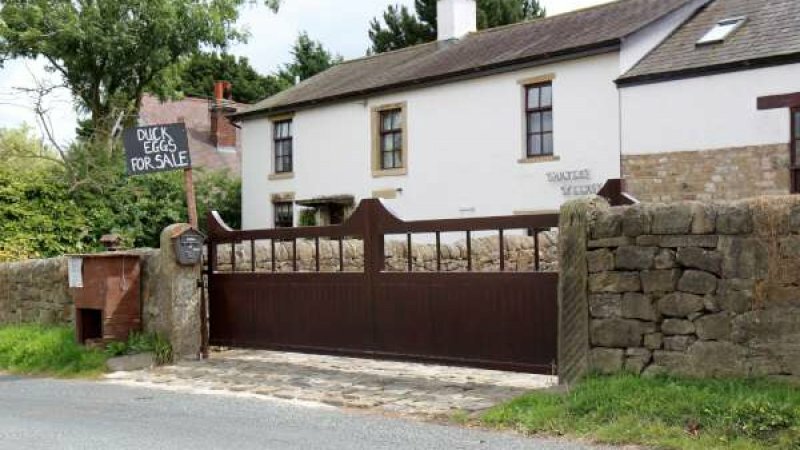 From stylish gates to unique railings, traditional or contemporary, we can create eye catching designs, exactly what you're looking for. 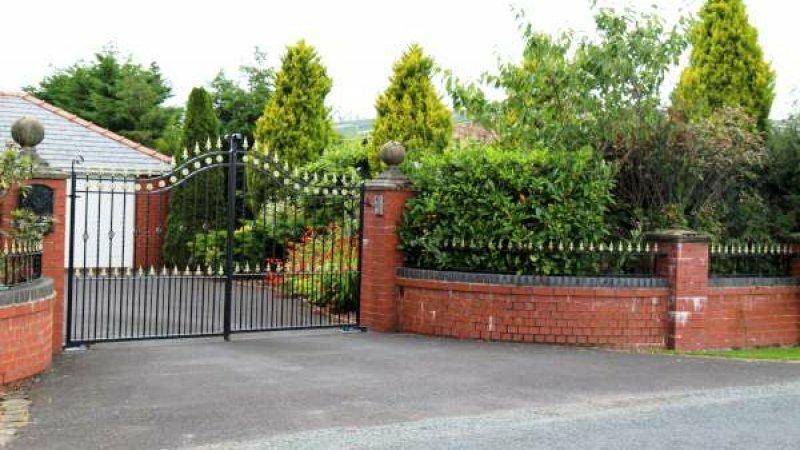 Working within all markets; developer, landscaper, commercial or a private householder we are happy advise the best products to suit your requirements. 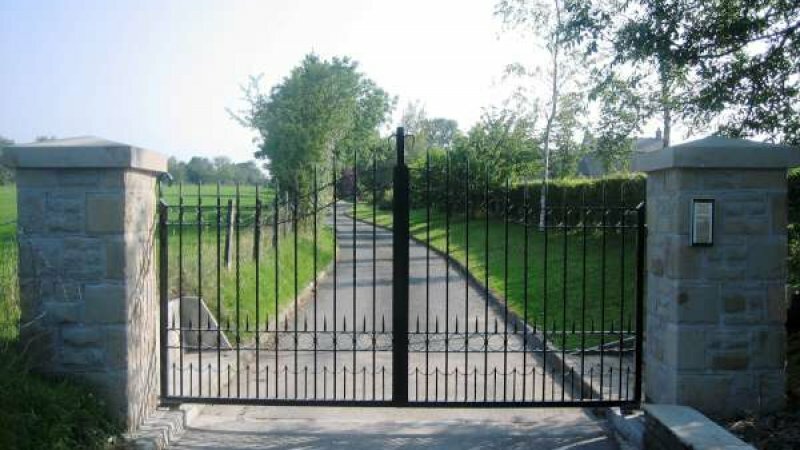 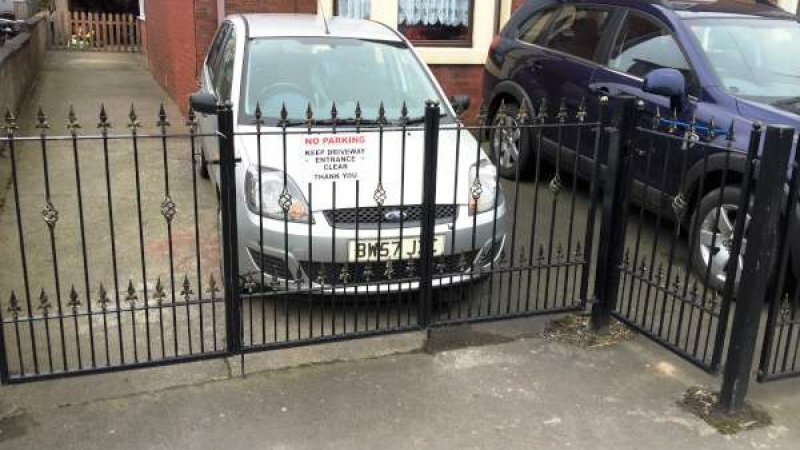 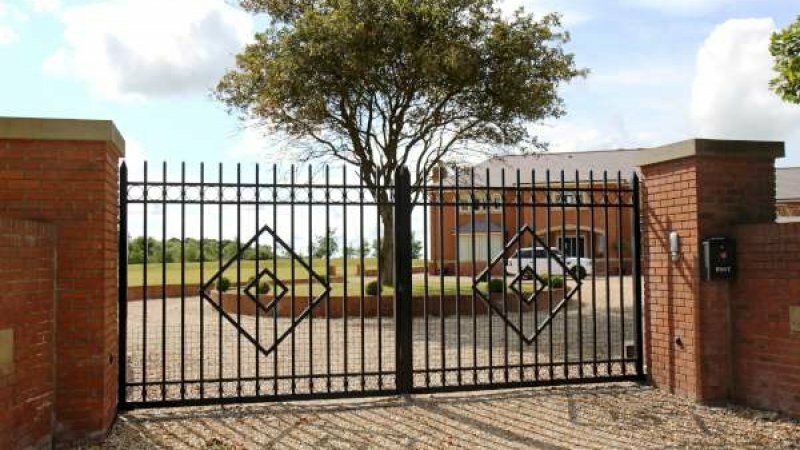 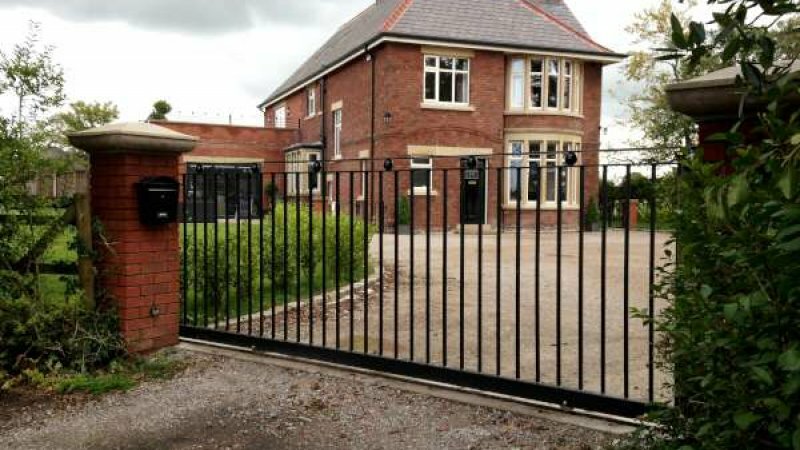 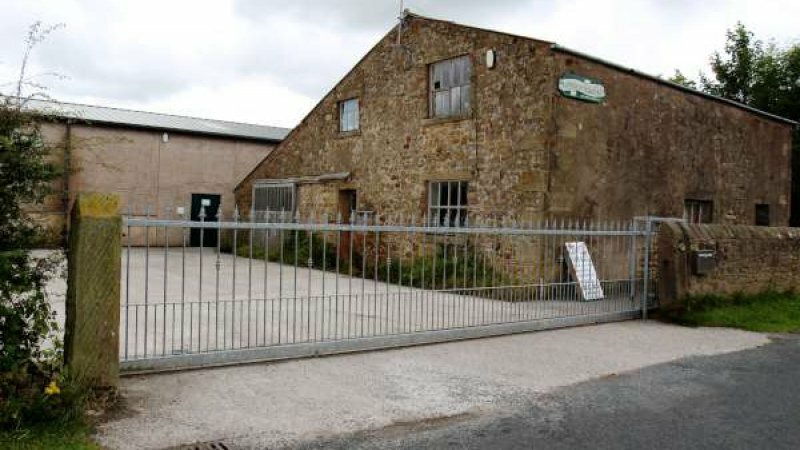 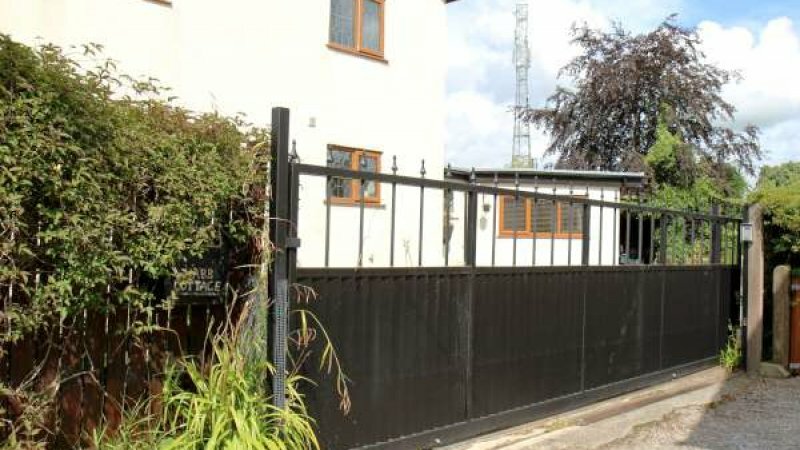 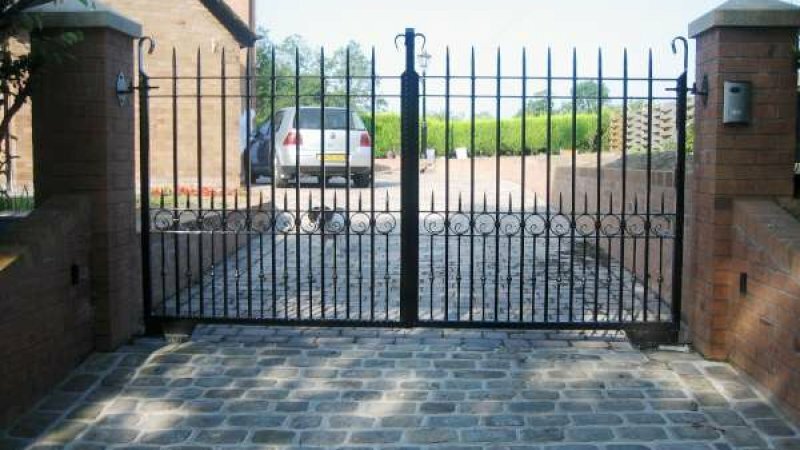 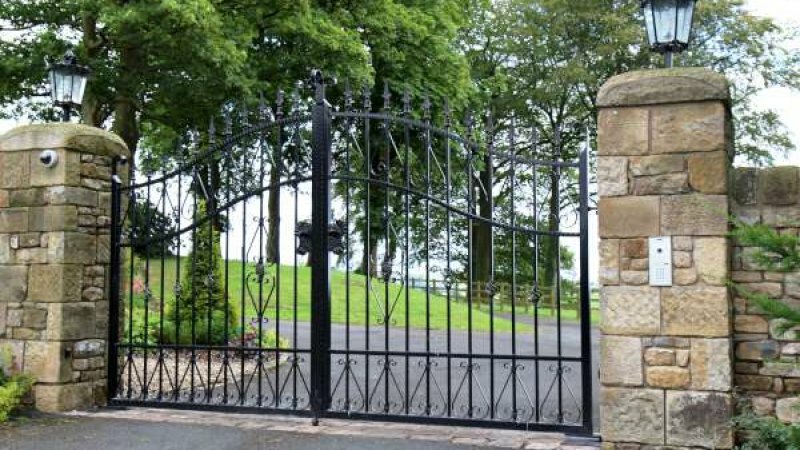 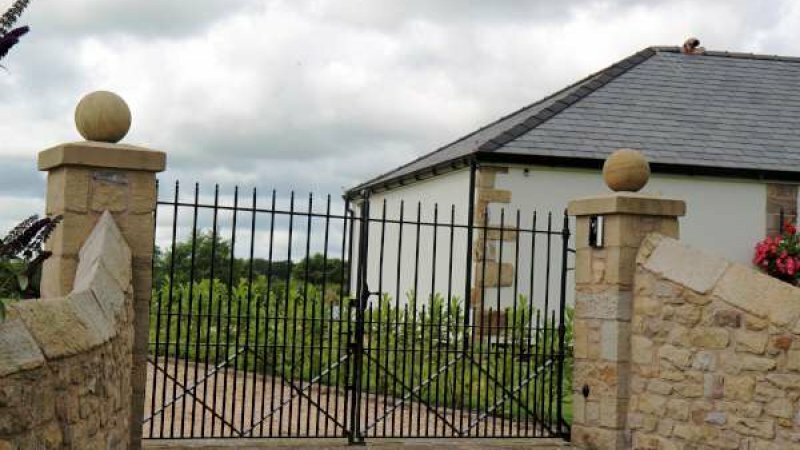 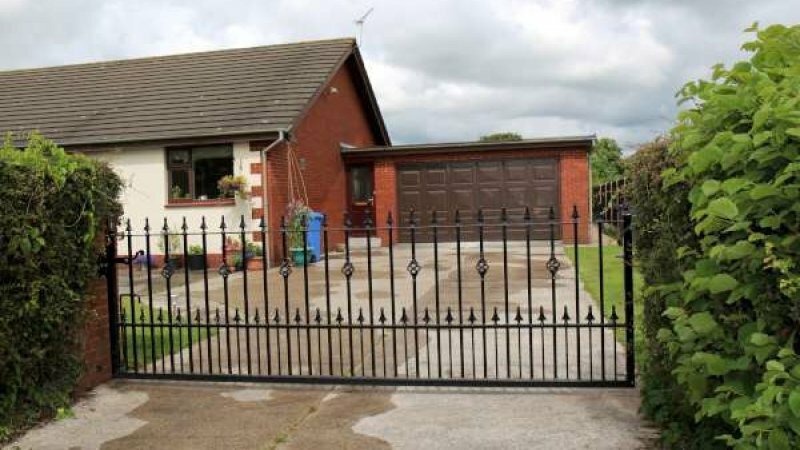 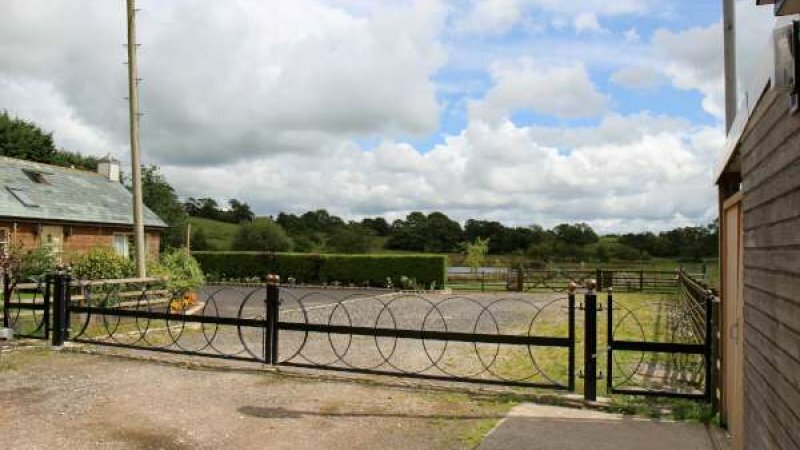 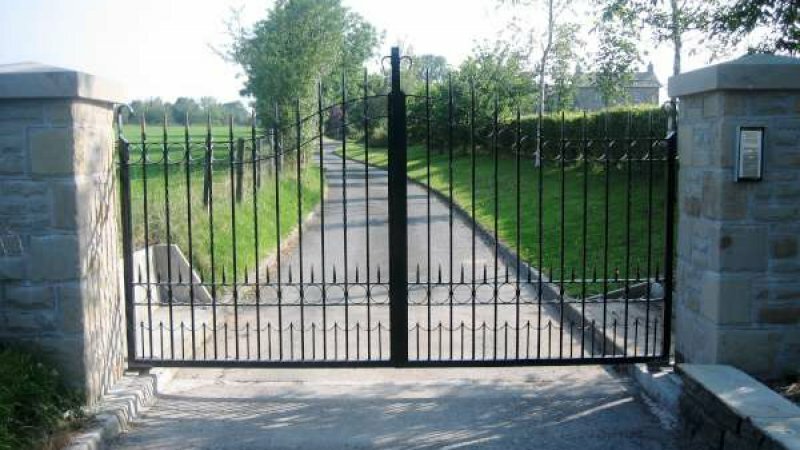 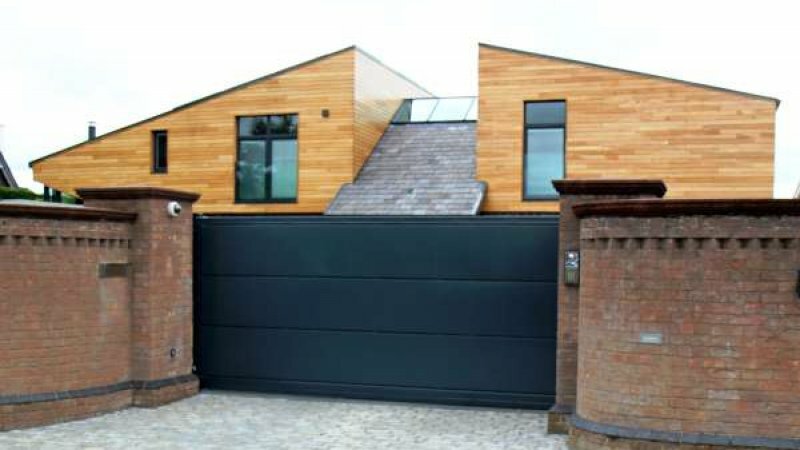 We like to use slightly heavier sections of steel than you see on many of today’s gates and railings, to give a solid, quality, classy look to the residence. 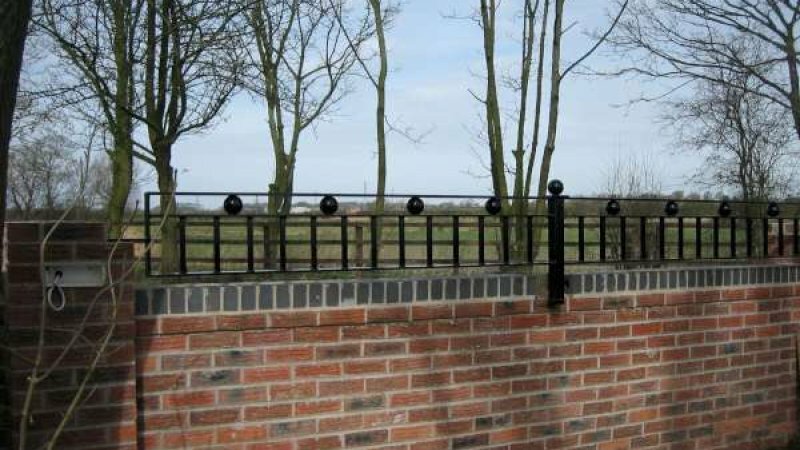 You can choose from a large selection or railheads or provide us with a photo or picture of something you have seen and there is every chance we can match it.